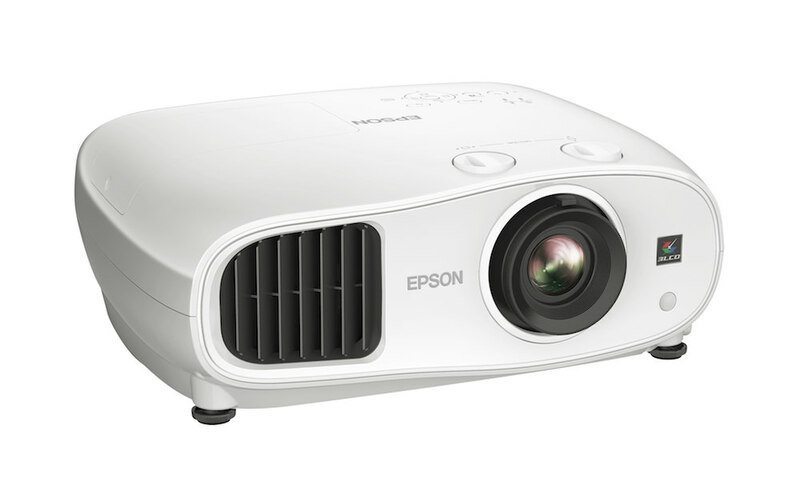 Epson introduced the VS350W and VS410 3LCD projectors to its high-brightness, low-cost projector VS-series for small businesses. 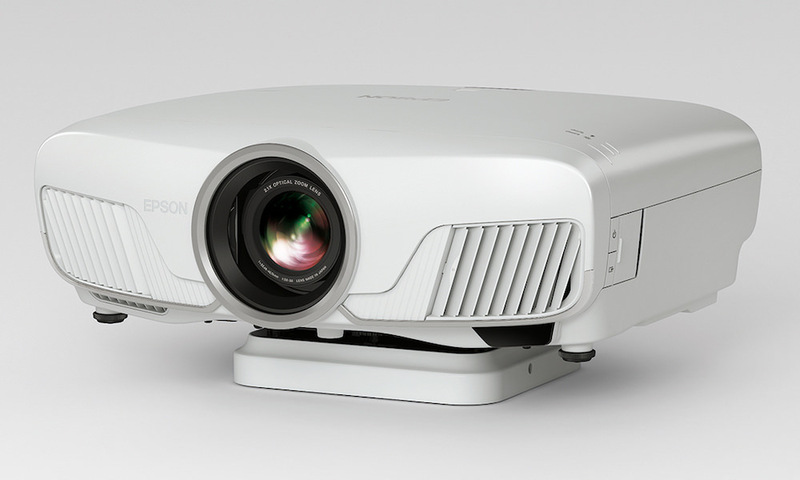 The VS410 offers 4,000 lumens of color and white light output with XGA resolution, and the VS350W delivers 3,500 lumens color and white light output with WXGA (1280 x 800) resolution for users looking to leverage widescreen notebooks and high-definition content. 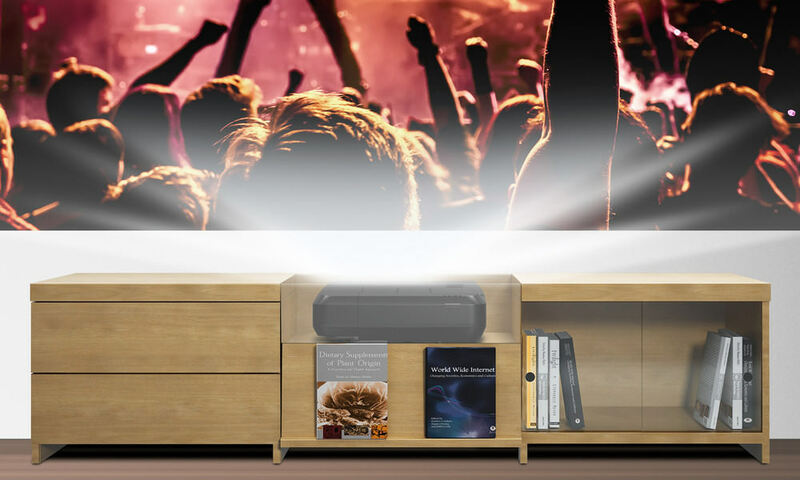 The VS410 and VS350W offer easy-to-use connectivity and control features, including USB Plug 'n Play for instantly projecting video and audio from a PC or Mac computer via a USB connection, as well as Direct Power On and Off for wall switch power control and Instant On/Off which instantly powers the projector on and off with no cool down time. In addition, the convenient A/V Mute Slide instantly turns off the sound and images to create a quick pause in the presentation, conserving lamp life and energy, and helping to save costs. 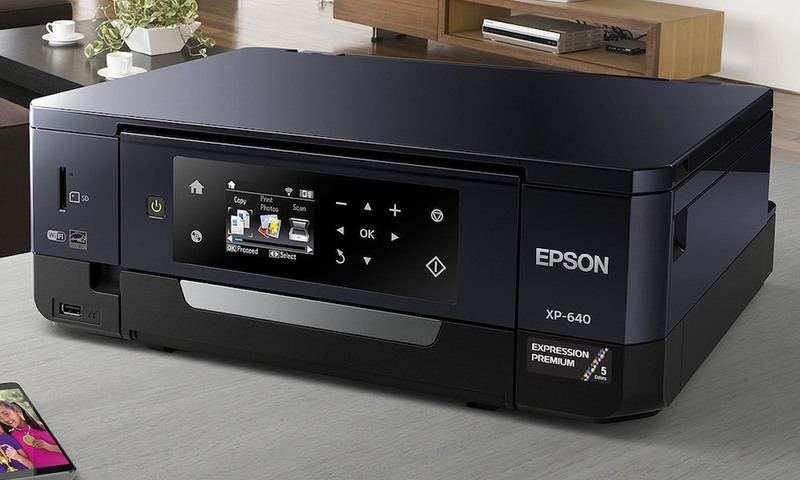 The Epson VS410 and VS350W provide presenters with value-added features such as built-in 5W speakers and Epson's exclusive E-TORL lamp technology which enables the lamp life to last up to 4,000 hours3 in economy mode, helping to maximize presentation time. 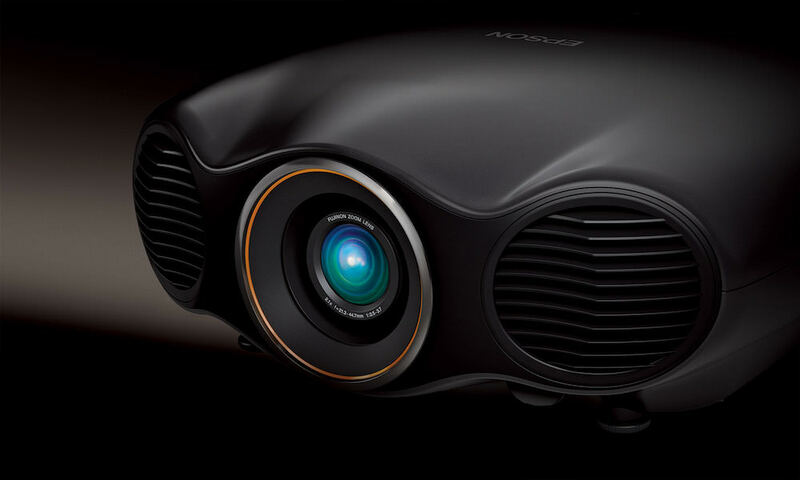 The VS410 and VS350W also come equipped with the latest 3LCD, 3-chip technology to deliver vibrant images, true-to-life color and detail for powerful presentations. 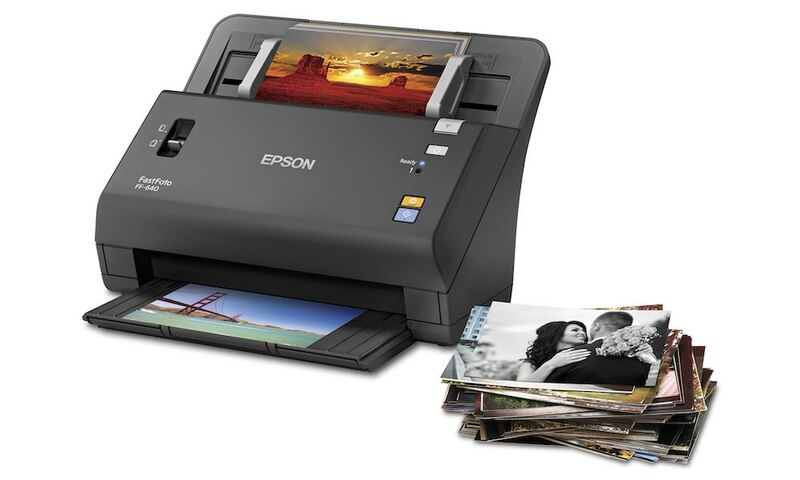 3LCD technology provides an energy-efficient light engine which uses available lamp light to create stunning images, and in contrast to 1-chip DLP technology, 3LCD requires, on average, 25 percent less electricity per lumen of brightness.